潘玉善, 操继跃, 方之平, 等. 甲磺酸达氟沙星在鲫体内药物动力学及残留研究[J]. 中国农业科学, 2006, 39(2): 418-424. Jordis U，Sauter F，Siddiqi S M.et al. Synhtesis of (IR,4R)-and(1S,4S)-2,5-Diazabieyelo[2.2.1]heptanes and their N-Substituted Derivatives[J]. 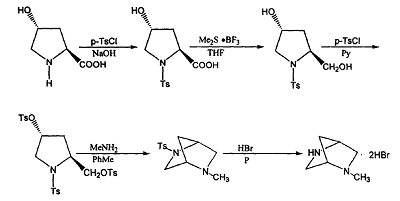 Synthesis, 1990:925~30. 周卫平, 王伟强. 达氟沙星对鸡毒支原体的临床疗效试验[J]. 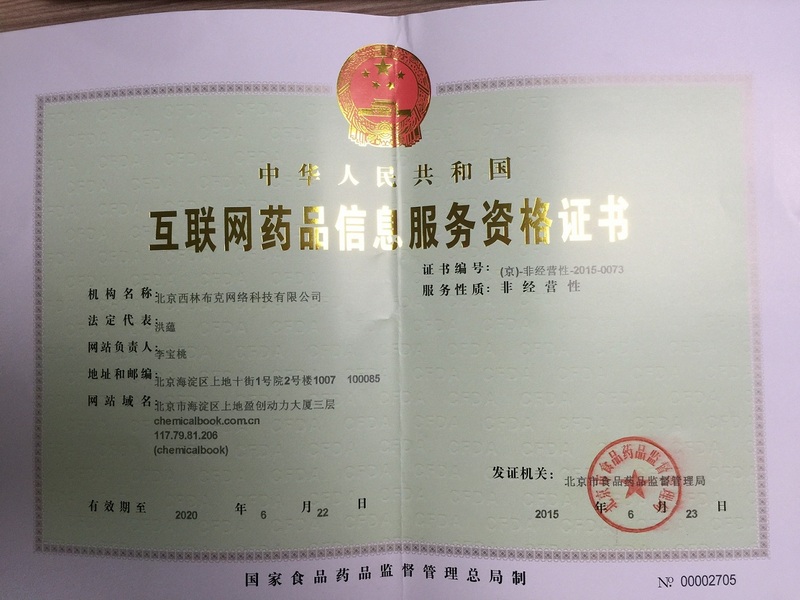 当代畜禽养殖业, 2002 (5): 8-10. 胡功政, 刘冰宏, 班付国, 等. 达氟沙星对试验性感染仔猪副伤寒和霉形体肺炎的药效学研究[J]. 华中农业大学学报, 2001, 20(2): 151-155. 卢彤岩, 杨雨辉, 徐连伟, 等. 达氟沙星对施氏鲟的急性毒性及组织残留检测[J]. 中国水产科学, 2004, 11(6): 542-548.